How Much Are Roaming Charges for Verizon? You are roaming when you use voice or data on a network that falls outside the coverage area that you pay for. It's important to know Verizon's rules on roaming so that any roaming charges don't come as a surprise. Keep in mind that it could take over a month for a carrier to tell Verizon that you owe roaming charges. This is why roaming charges are sometimes seen on billing statements after you were roaming, like on one or two billing statements after you were traveling. You can see a map of Verizon's coverage area on their website. These are the current policies. It is always recommended to check your specific policy before turning roaming on. Domestic wireless roaming is free on all nationwide Verizon Wireless plans. This means that your device can connect to a non-Verizon network in the US, US Virgin Islands, and Puerto Rico. While no additional fees are incurred during Verizon Wireless roaming, these roaming minutes are treated like your regular Verizon Wireless minutes. In other words, if you're allowed X minutes for the month in the United States, you're allotted that same amount even if you're roaming domestically; it doesn't go up or down just because you're roaming. Plans that don't include service outside of the US are charged on a per minute, text, and MB basis. In other words, each tiny bit of activity is charged, which gives you fine control over how much you will pay. When traveling abroad, you might get text alerts from Verizon explaining how you'll be charged and when/if you'll reach a usage threshold. 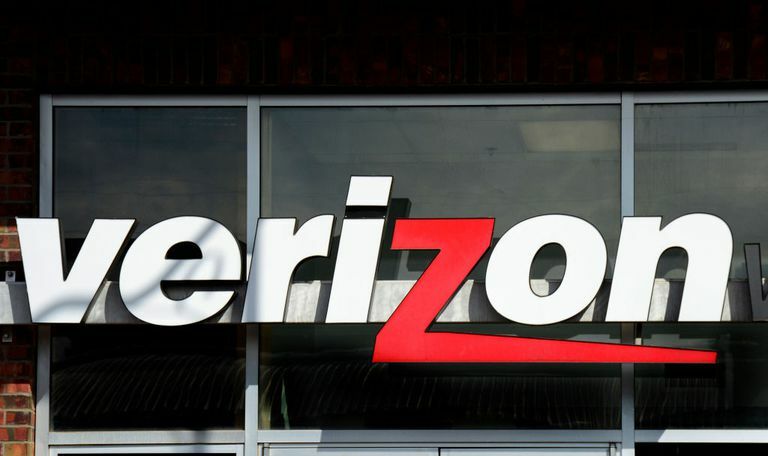 Verizon might even automatically limit your service if you're being charged a lot. International roaming minutes are billed as separate minutes of use, and they can get pretty pricey. Verizon's charges might range in price from $0.99 per minute all the way up to $2.99 per minute. If you have a 4G World capable device, you can make use of Verizon's TravelPass, which allows you to take your domestic minutes, texts, and data allowance to over 100 countries for $10 per day (or $5 for Canada and Mexico). Plus, you'll only be charged on the days you actually use your device. Verizon lets you make calls and use text messaging services on hundreds of cruise ships. Voice use is $2.99 /minute on these ships, and texting costs $0.50 to send and $0.05 to receive. Consider using Verizon's International Trip Planner to see how you'll be charged while using your device internationally. You might be charged a particular country's rates if you're traveling near their border.